Formatt 105mm CC05 Cyan Color Compensating Filters or CC's act as sponges, absorbing excessive amounts of particular colors. Some photographic situations require specific color corrections. 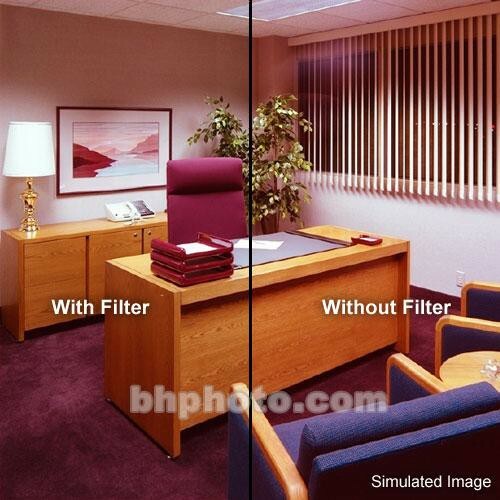 For example, when shooting daylight film under fluorescent lighting, some magenta correction is needed in order to remove the greenish tint that would otherwise appear.